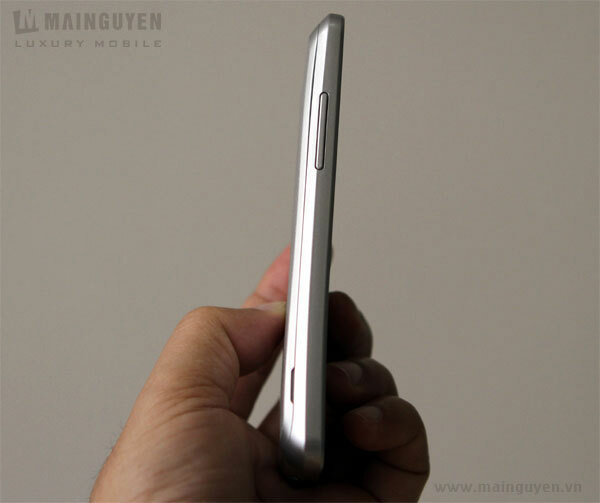 The Samsung Galaxy S Advance was announced on Monday, and not even a week later the device has shown up in Vietnam and received a hands-on from Mai Nguyen. The handset reportedly features a design that is a combination of the Galaxy S II and Galaxy Nexus, complete with a curved display. The Advance’s specs fall between the Galaxy S II and original Galaxy S, however, featuring a 4-inch Super AMOLED display, a 1GHz dual-core processor, a 5-megapixel camera, 768MB of RAM and 2GB of internal storage. The handset reportedly had a “solid feel,” with a thickness of 9.7mm and a weight of 120 grams. 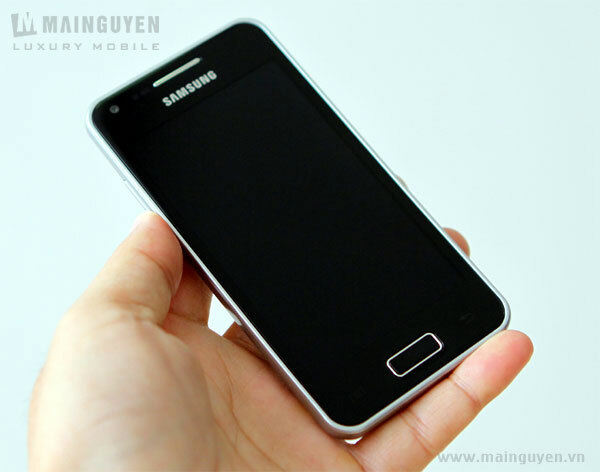 The Galaxy S Advance is expected to be released in Vietnam at the end of February for roughly 9.5 million VND, or $450 USD before subsidies. Another image of the new phone follows below. I so want to have this amazing phone!